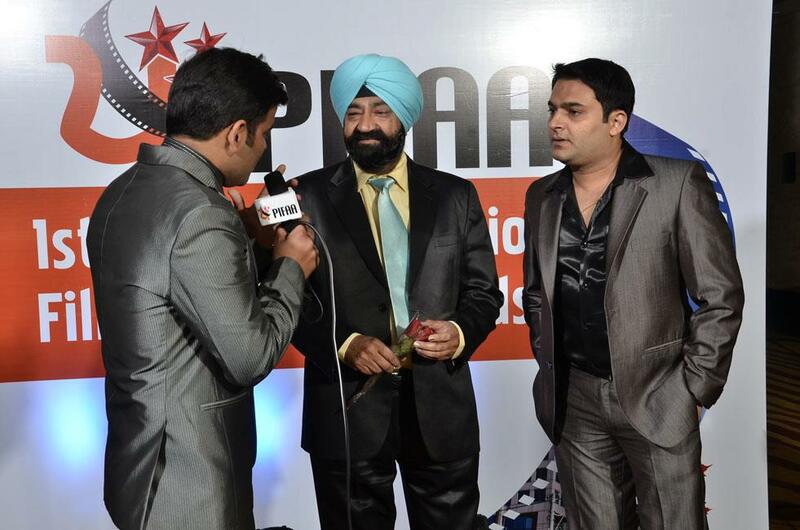 PIFA Awards – Punjabi International Film Academy Awards also known as PIFA Awards are presented to honour both artistic and technical excellence of professionals Punjabi Film Industry. 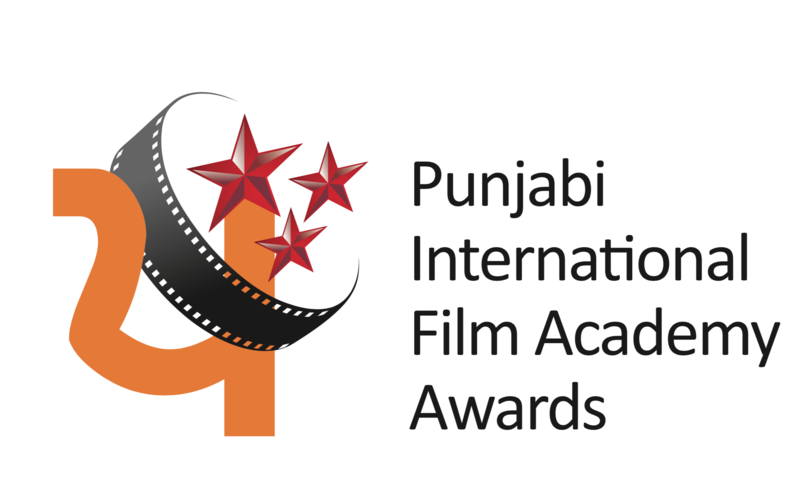 Punjabi International Film Academy Awards also known as PIFA Awards are presented to honour both artistic and technical excellence of professionals Punjabi Film Industry. 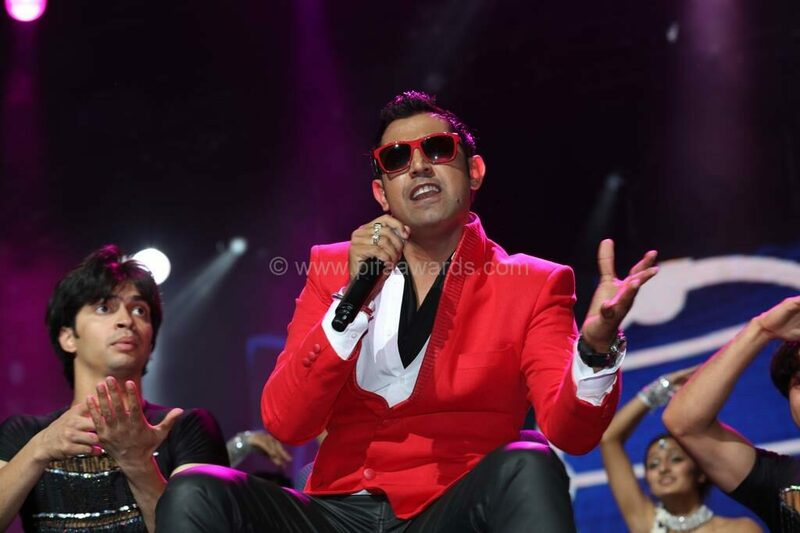 The first such Award function was held in Toronto at Air Canada Center (one of the most famous indoor stadiums in Canada with a seating capacity of 20,000) on Saturday 4th August 2012. 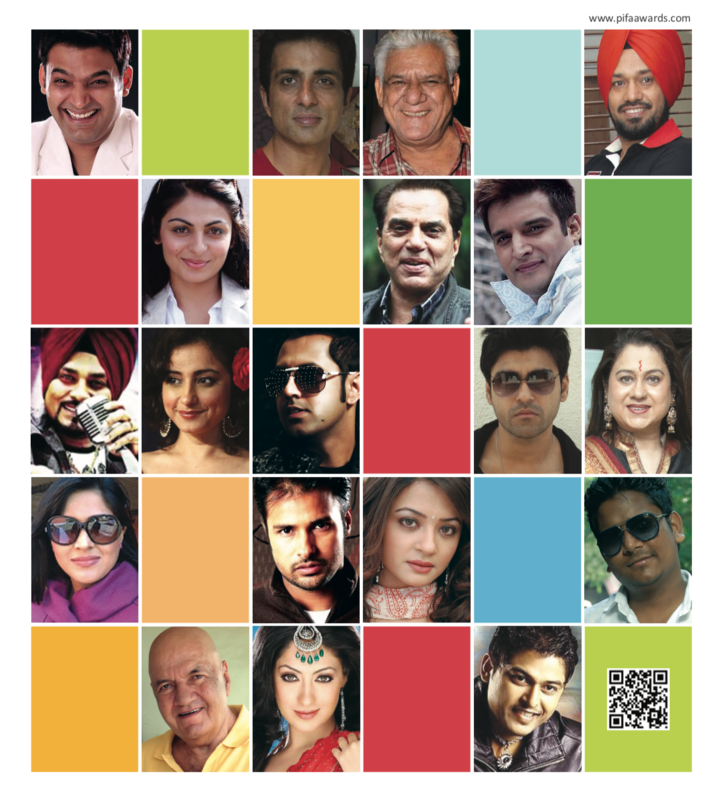 Dharmendra, Aarya Babbar, Divya Dutta, Preeti Sapru, Rama Vij, Prem Chopra, Hans Raj Hans, Master Saleem, Satinder Sartaj, Gippy Grewal, Manmohan Singh, Navnait Singh, Pammi Bai, Jaspal Bhatti, Binnu Dhillon, Rana Ranbir Aarya Babbar, Divya Dutta, Preeti Sapru, Rama Vij, Prem Chopra, Hans Raj Hans, Master Saleem, Satinder Sartaj, Gippy Grewal, Manmohan Singh, Navnait Singh, Pammi Bai, Jaspal Bhatti, Binnu Dhillon, Rana Ranbir to name a few attended the award show. 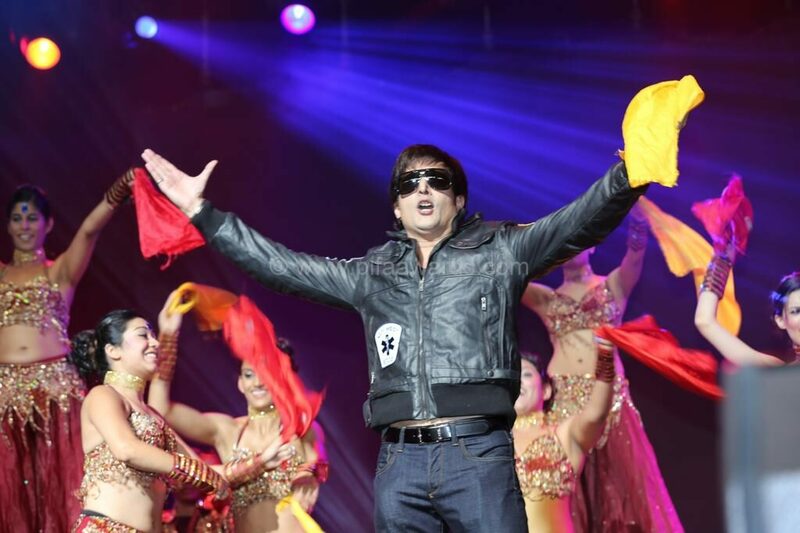 Dharmendra is the Brand ambassador for PIFFA. 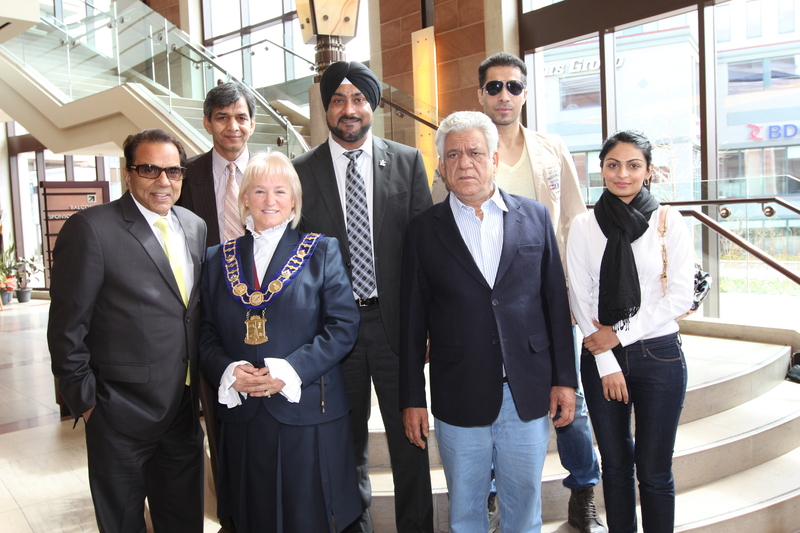 He promoted the Awards regularly and will make the formal announcements of the Awards in Toronto with Om Puri and a number of Punjabi film personalities. 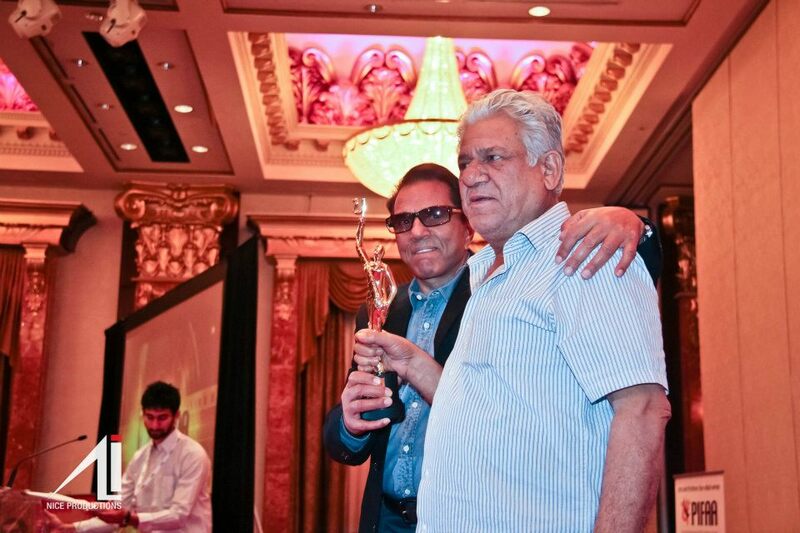 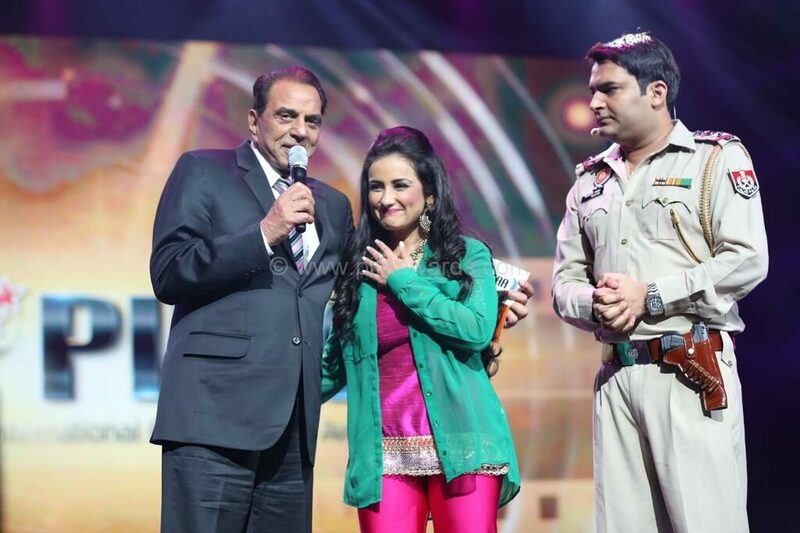 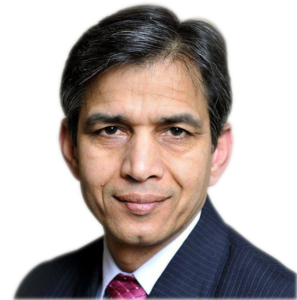 The awards were vision of Rajinder Saini, President of the Parvasi Entertainment, whose dream was to create high quality awards for Punjabi Cinema just like Bollywood awards functions. 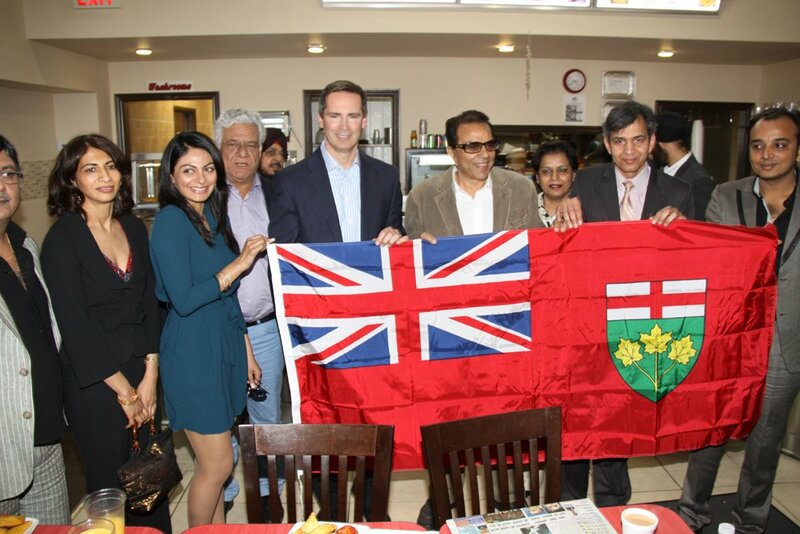 Pifaa was created to celebrate the history of Punjabi Cinema, and the growing Punjabi presence in Bollywood, Hollywood and on the International stage, says Parvasi’s Saini. 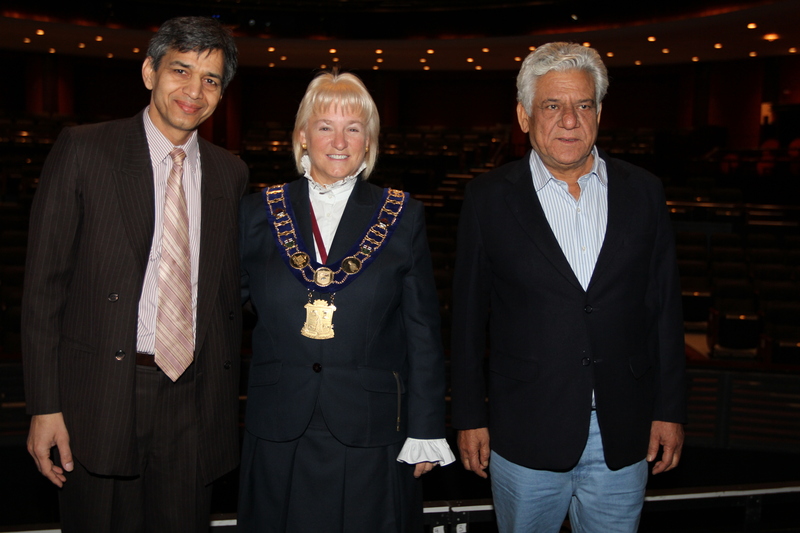 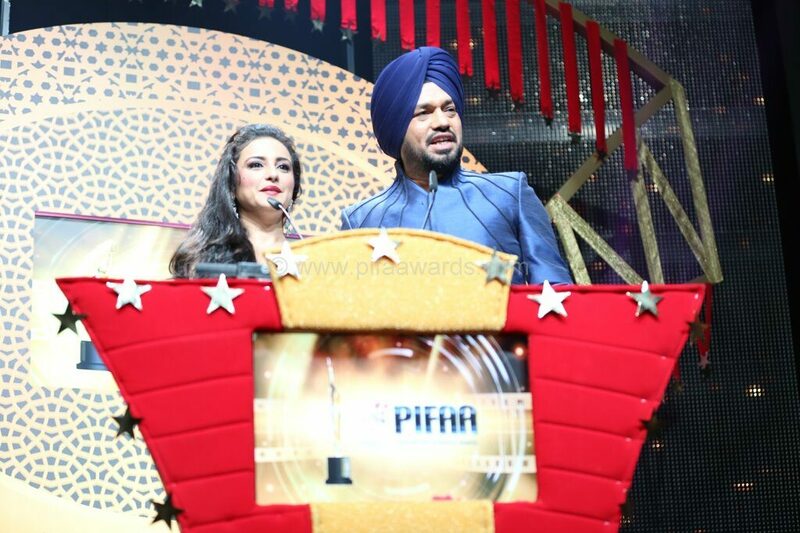 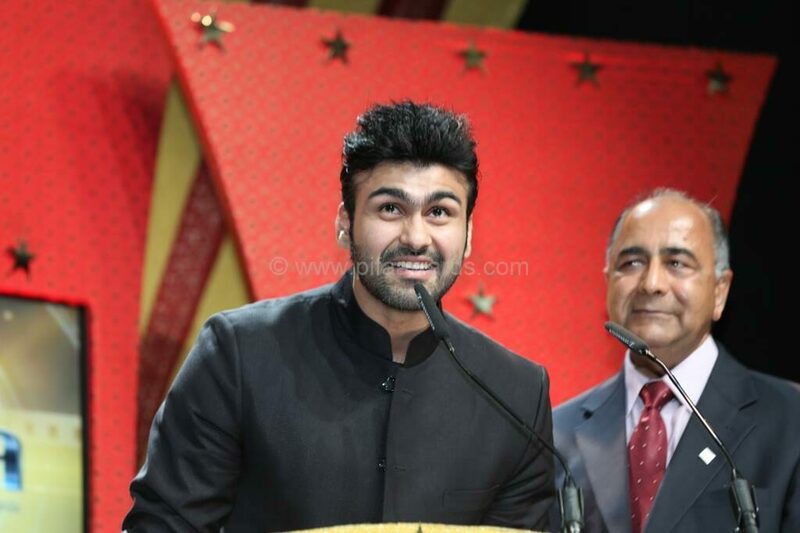 The award ceremony brpught hundreds of the world’s best and brightest Punjabi cinema stars to Toronto, making Pifaa one of the most star-studded events in Toronto. 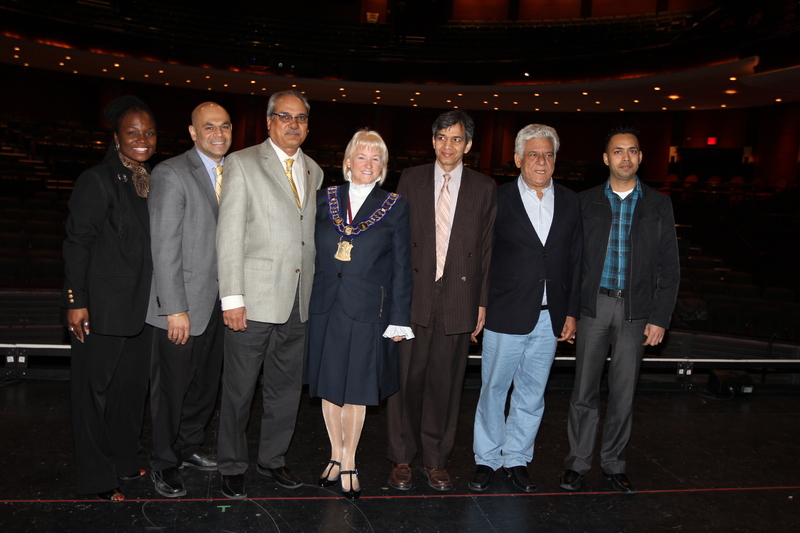 PIFA Awards, Proudly powered by WordPress.